Is Cosmetic Bonding Right for You? 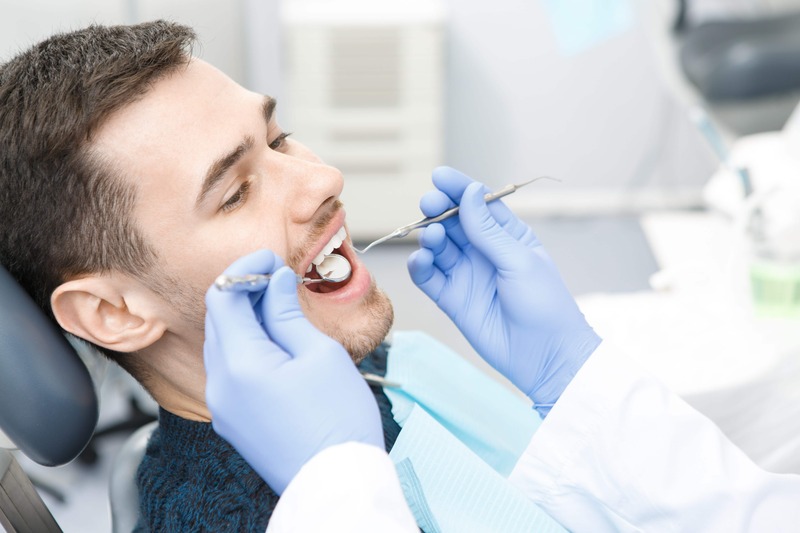 Pier Dental Centre is happy to offer consultations on any dental concerns you make have. Contact us to make an appointment or call the number below.